Believe this – practice it – wake up every morning with this in mind – cause it works! 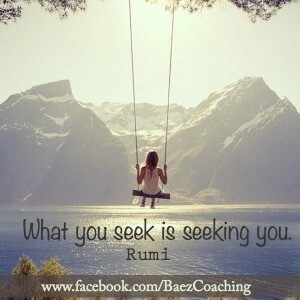 What you Seek is Seeking You! 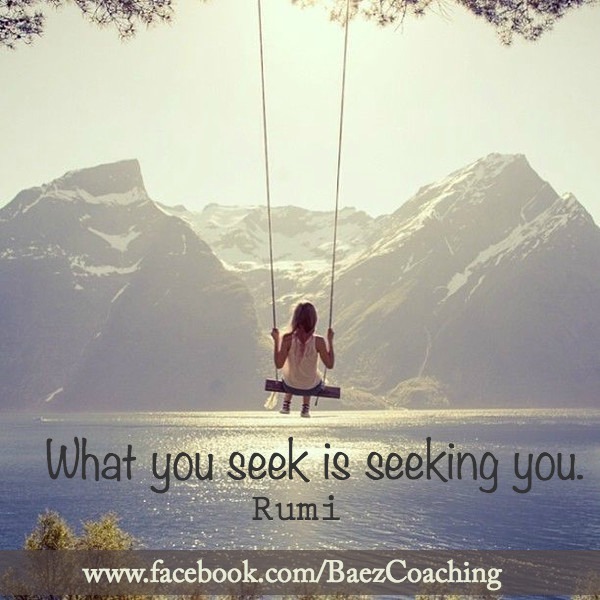 What you Focus on you Attract! What you Intend you Create! 2. you need to assure your positive imagery outweighs your negative by a lot! I even went a step further and created a vision movie – a slide show video of pictures of my goals with motivating music in the background! If you don’t have a list of your long term goals, or a vision board, take time today to get them started. And if you need help, Coach Pablo is here for ya! Get Instant Access to the 5 Tools I Use Every Day to Stay Focused and Achieve More! Achieve your goals, one great day at a time with these tools. And yes, they’re all FREE! © 2019 Baez Coaching & Consulting.